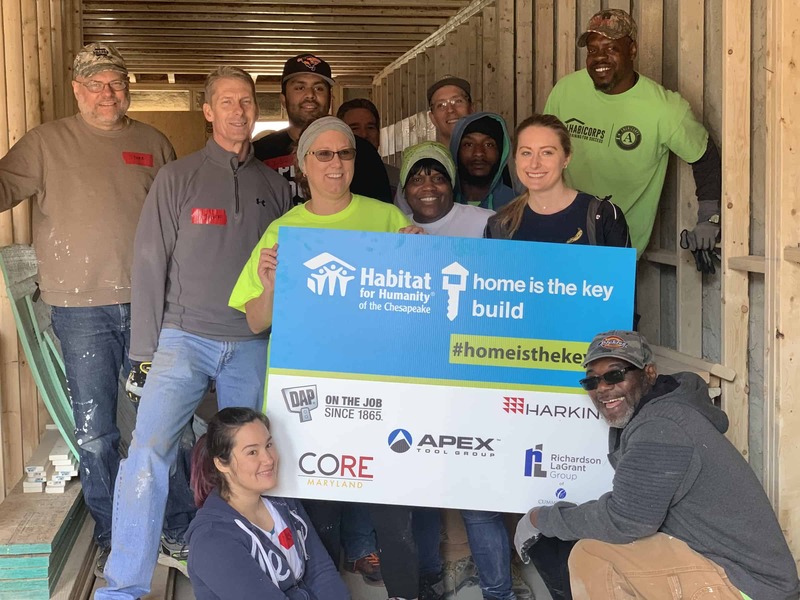 April is Home is the Key Month at Habitat Chesapeake! 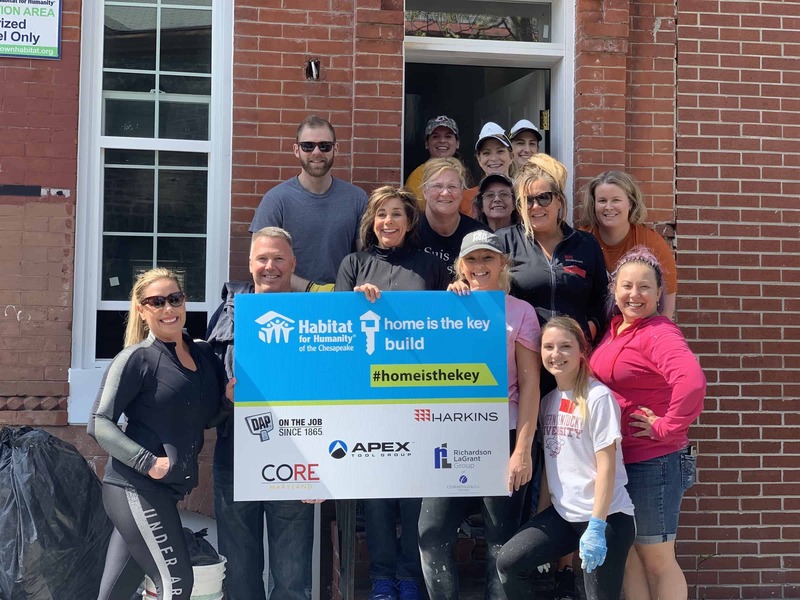 Throughout the month of April, Habitat for Humanity affiliates across the country are celebrating Home is the Key Month. Together with sponsors, community leaders and supporters, this campaign aims to raise awareness about the need for more families have access to decent, affordable housing and to emphasize the fact that home is the key to a safe and stable environment where parents, children and grandchildren can thrive! Here in Baltimore, we brought together home industry experts from Apex Tools, Harkins Builders, DAP Products, CORE Maryland and the Richardson LaGrant Group of Cummings & Co. 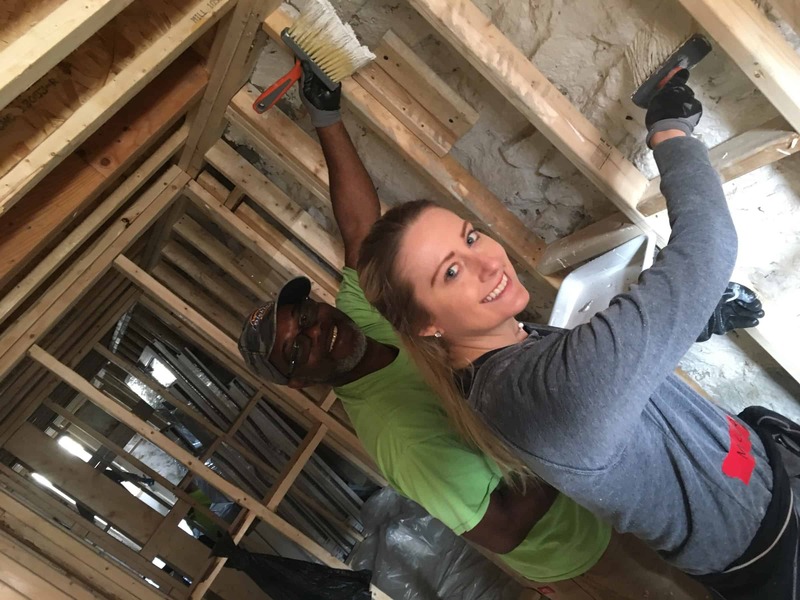 Realtors for a 2-day volunteer event putting the finishing touches on homes in Sandtown alongside two partner families currently in our Homeownership Program. Children of homeowners score 7% higher in math and 6% higher in reading on average than children of renters. Children of homeowners are 19% more likely to finish high school and twice as likely to attend college. Parents who own their own home are 16% more likely to participate in community and school groups and 28% more likely to vote. Having a decent, affordable home, and in particular one that is your OWN IS the key to a brighter future for families and communities. 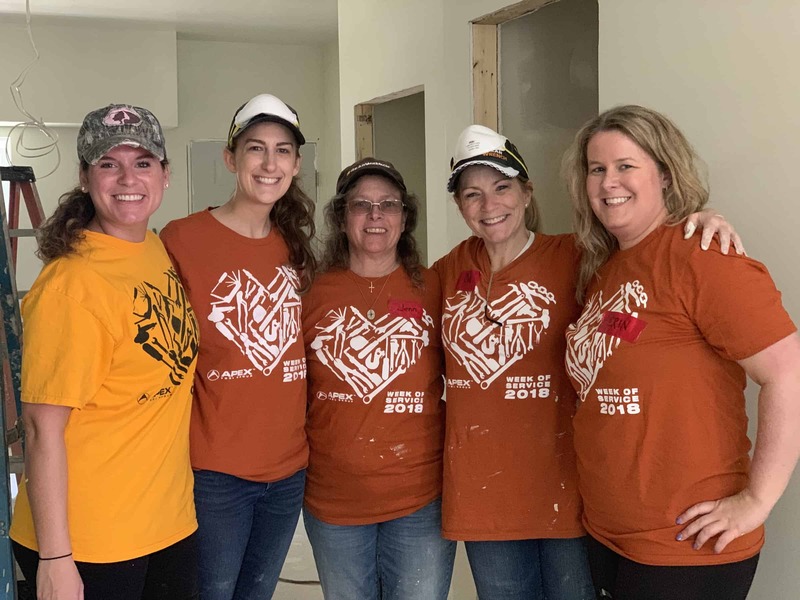 Likewise, having dedicated volunteers who understand the power of home is the key to Habitat’s mission. Want to learn more about Home is the Key Month or how you can get involved. Click here for more details!